Sherry"s Stamped Treasures: Spider Web Doilies for Christmas? 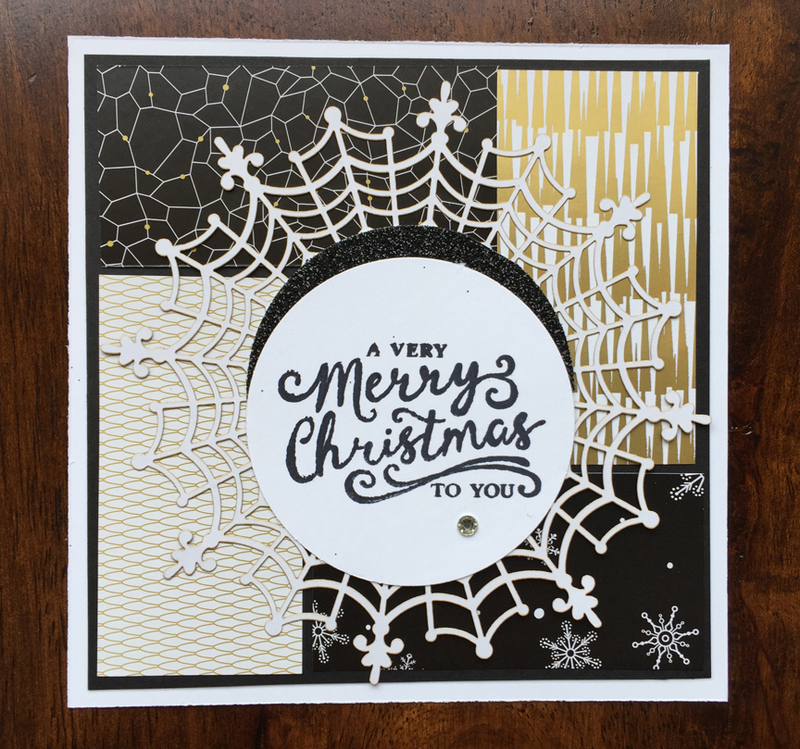 Spider Web Doilies for Christmas? Do you have some spider web doilies left over from your Halloween projects? Check out this beautiful Christmas card created by Joyce Feraco using them! Such a fun card and very non traditional with the black and gold color combo! Stampin' Up! shared a video of several alternate ways to use the spider web doilies in this video. Click on any of the images to find out more details, pricing or to place an order.